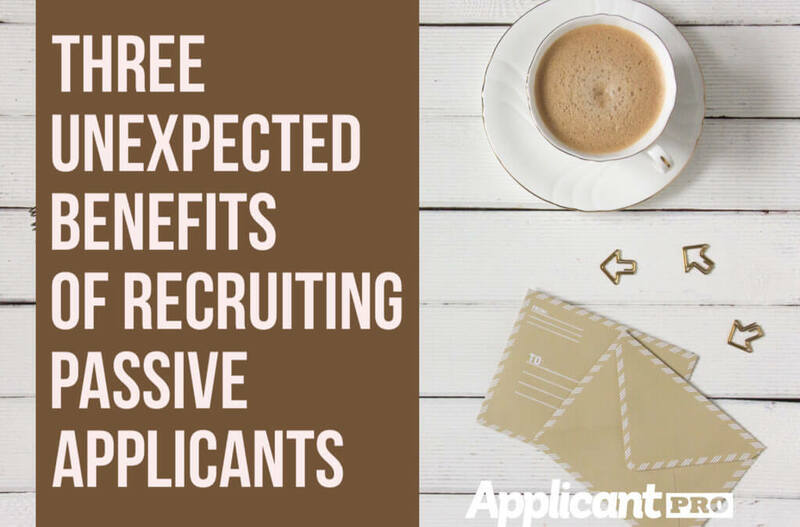 Ensuring that you attract a potential quality hire is fundamental to both your recruiting success and the success of your company long term. Text interviews? While the idea may seem a little crazy to some, others are using the change in technology to their advantage. Maybe you can as well! 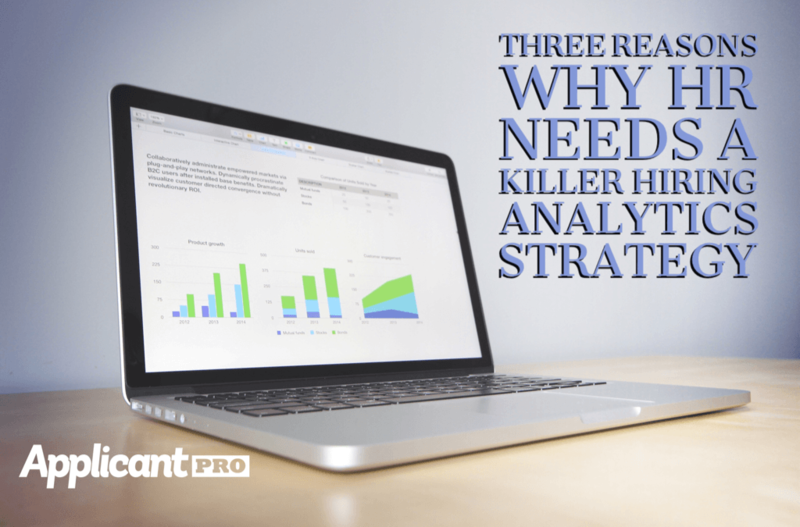 Hiring analytics can help you learn from past mistakes, plan for the future, and make the most of your hiring process. Don't believe us? Check out why. Passive applicants are underrated, plain and simple. It's time to broaden your search for top talent to include this underutilized pool. 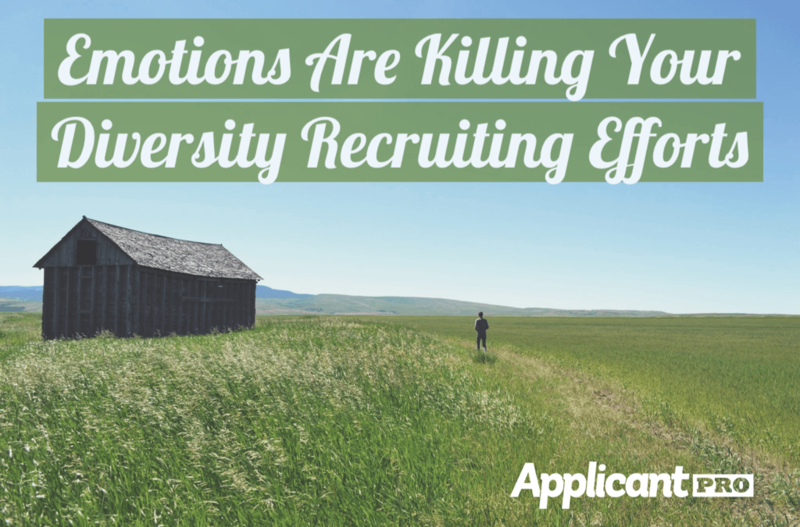 Don't let your emotions cost you top talent. 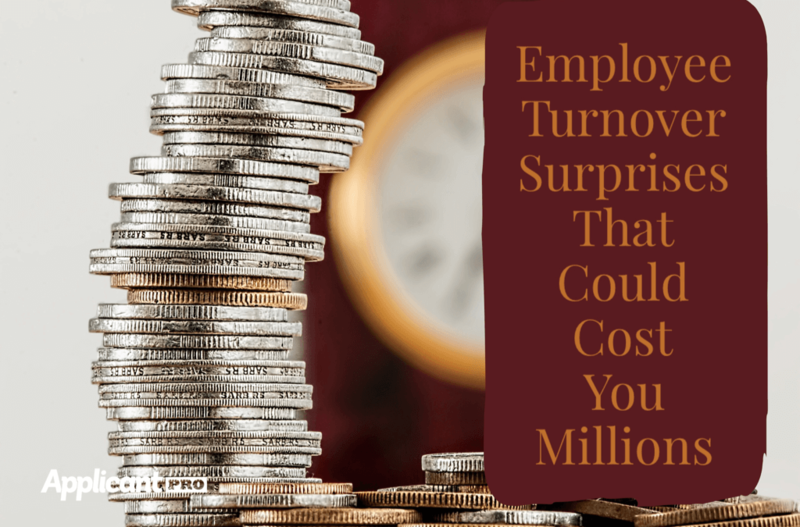 Employee turnover. On top of being a hassle, it could be costing you millions. Are you taking the right steps to prevent loss? Let us help. Do You Have a Social Media Strategy for Applicants? If you don't have a social media strategy in place, you could be missing top applicants? Let us help you get started.